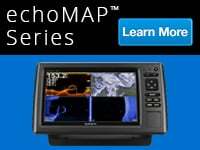 echoMAP 52dv includes a 5-inch high-contrast color display with automatic backlight adjustment. Fast, responsive 5 Hz GPS/GLONASS refreshes your position and heading 5 times each second to make your movement on the screen more fluid. 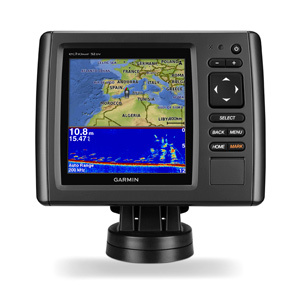 echoMAP 52dv comes with a GT21-TM transducer for 50/200 kHz HD-ID sonar and Garmin ClearVü™, the clearest scanning sonar on the water (echoMAP 52dv is also available without transducer). 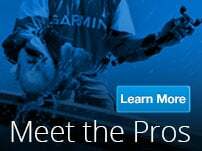 It also supports Minn Kota® and MotorGuide® trolling motors with integrated transducers. The combo's cords plug directly into the mount, allowing you to quickly install and remove your device from power and the mount. Transom mount included in version of device that includes a transducer. 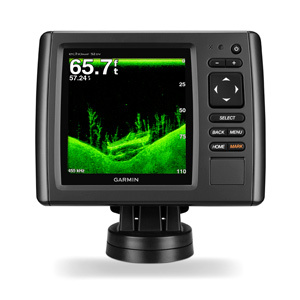 Garmin ClearVü™ scanning sonar gives you a nearly photographic image down to 750-feet below your boat. You clearly see structure, submerged objects and fish! 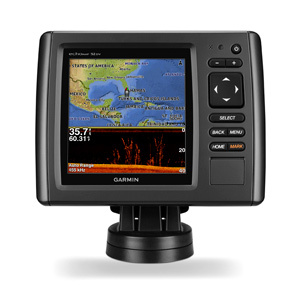 Traditional Garmin HD-ID sonar and ClearVü scanning sonar are combined into one transducer. 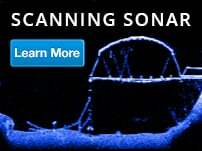 Also provides HD-ID support for Minn Kota and MotorGuide trolling motors with integrated transducers. 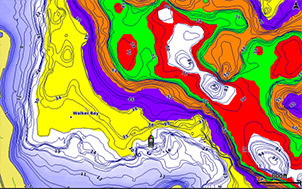 The echoMAP 52dv also includes sonar-recording capability that coordinates the timing of the sonar return with your boat's position and saves digital information for playback on a computer using free HomePort™ planning software. Use the User Data Sharing Cable to share waypoints and routes between multiple devices. ¹Applies to versions with included transducers only. No transducer versions support 50/200 kHz and Garmin ClearVü/SideVü transducers, sold separately. See transducer selection guide for complete list of compatible transducers.